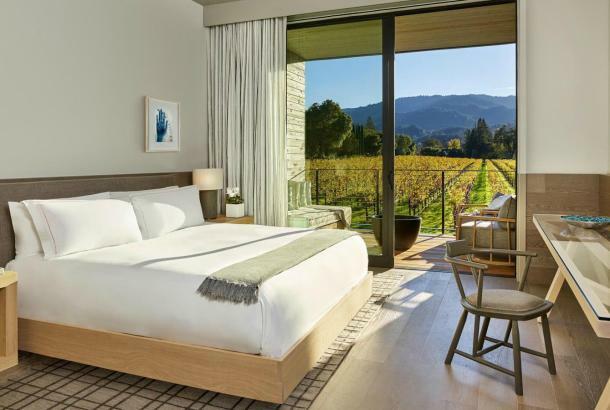 As a mecca of premium food and wine culture, the Napa Valley is a natural fit for a world-renowned truffle experience, held here each winter. 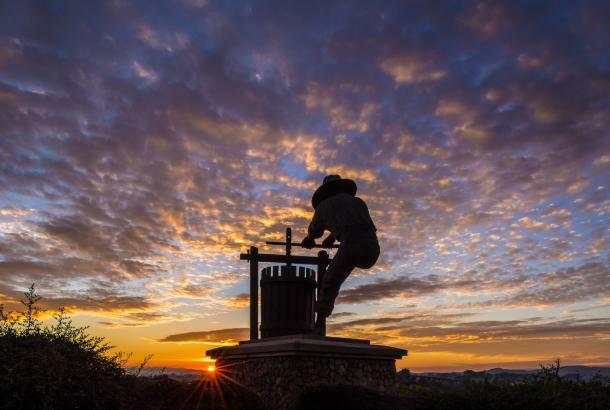 This year, the Napa Truffle Festival is slated for January 12 to 15, 2018 and will be held at a variety of venues throughout the valley. 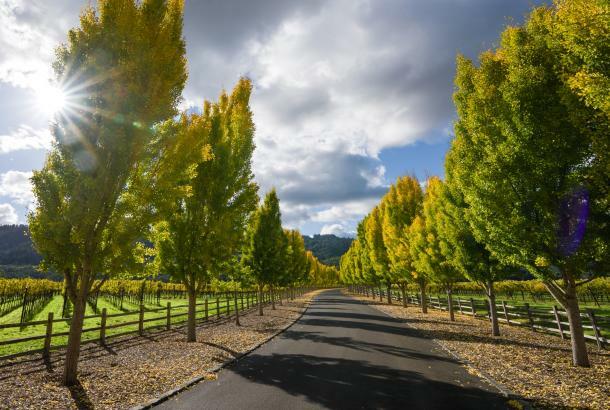 Individual events will include “All About Truffles” at the CIA at Copia; a Scientific Grower Seminar; Mushroom Forays; a Truffle Orchard Tour; the “Dig Truffles? 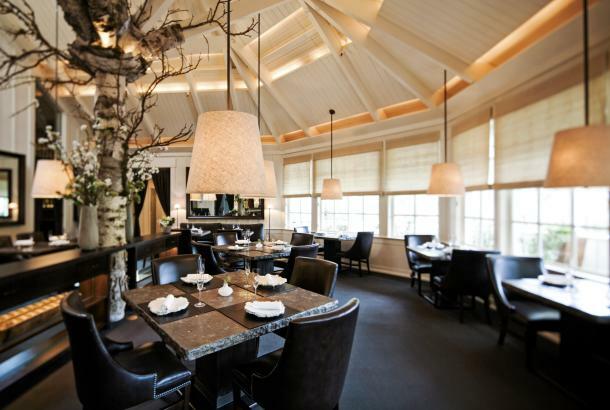 Experience”; truffle lunches and wine pairings at Silver Oak Cellars and Shadybrook Estate, and a truffles and wine dinner at La Toque. The wine-paired meals are designed to showcase the rich, earthy characteristics of the versatile fungus, as well as globally sourced, rare library and reserve wines. Joining host and La Toque Chef Ken Frank are three Michelin-starred chefs from the U.S. and Italy: Cristina Bowerman, Executive Chef at Glass Hostaria in Rome; Gabriel Kreuther, Proprietor and Executive Chef at Gabriel Kreuther in New York; and Ryan McCaskey, Proprietor and Executive Chef at Arcadia in Chicago. Friday and Saturday at the welcome table in the lobby of the Westin Verasa, and at Cooking Truffles with Julie at the Kitchen Collective. 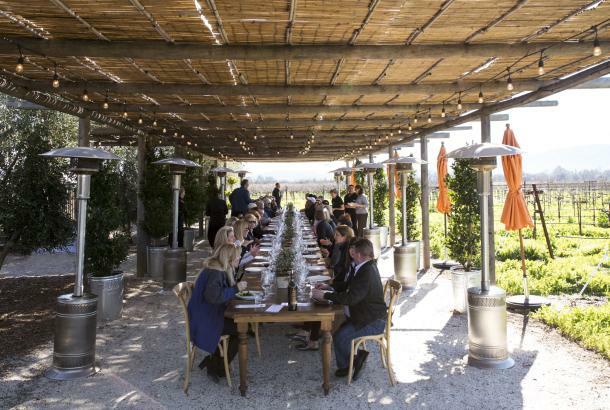 Saturday at the winery lunch at Shadybrook Estate. Sunday at the winery lunch at Silver Oak Cellars. 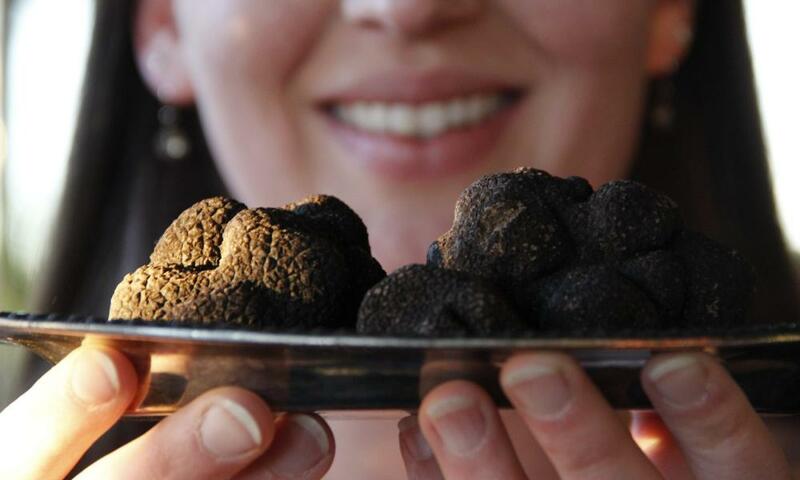 Monday at the truffle marketplace at Oxbow Public Market, and at All About Truffles at the CIA at Copia. 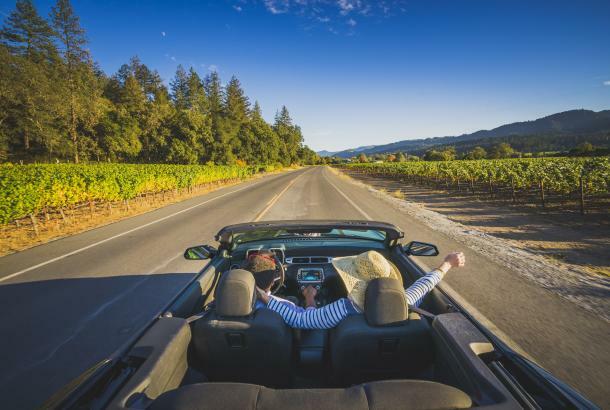 Proceeds from the event will help support such local nonprofits as Queen of the Valley Medical Center, the V Foundation, Junior Achievement, and Napa Valley Youth Symphony. Book your tickets soon, as these events sell out quickly.